Sometimes a needle is not enough, so, turntables are back by popular demand at TurntableNeedles. 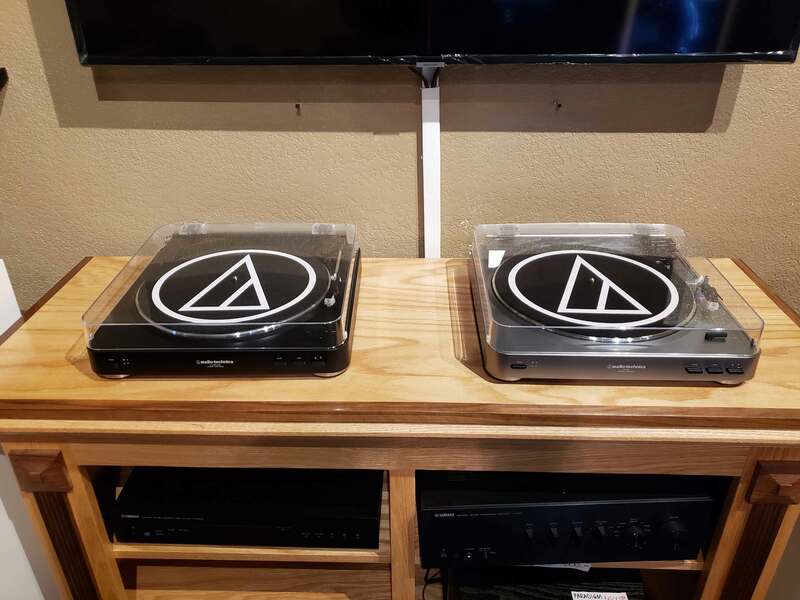 As an authorized dealer for Audio Technica and Gemini, we are proud to offer a wide range of their decks. If in Corvallis Oregon, checkout these and other decks at 2517 NW 9th St. or simply shop online below with FREE USA shipping.